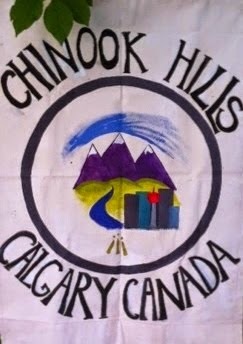 Our next Calgary Druid Walk will be at Edworthy Park. We will meet at Angel's Cappuccino and Ice Cream Cafe, 4105 Montgomery View NW at 10:30 am, October 25th and then walk across the bridge into the park. Please join us, dress for the weather, and plan to have around an hour or so walk with friends. It is good medicine.